Pie! Oh, My! – Hey, Look! A Writer Fellow! Next postWin Everybody’s Favorite Book! Well, Corky is just adorable, Mike. Happy Pie Day! And to you, too, my friend! What a great character and illustration! Isn’t Corky awesome? 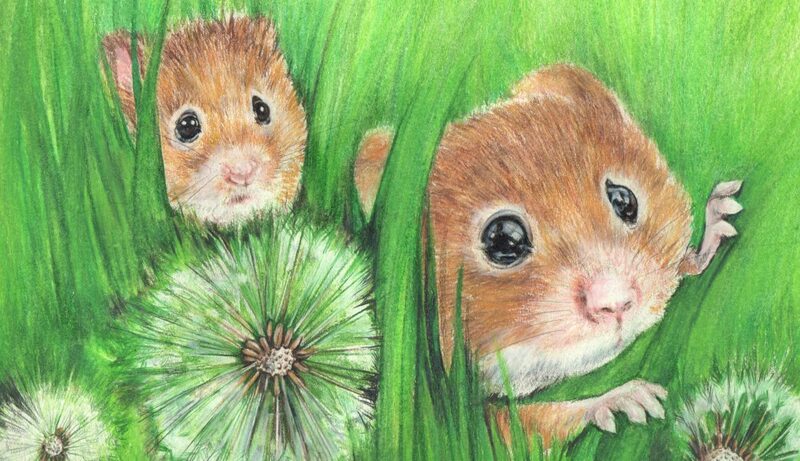 He was drawn by the marvelous Claire Almon. The character design credit all goes to the book’s peerless illustrator, Claire Almon. 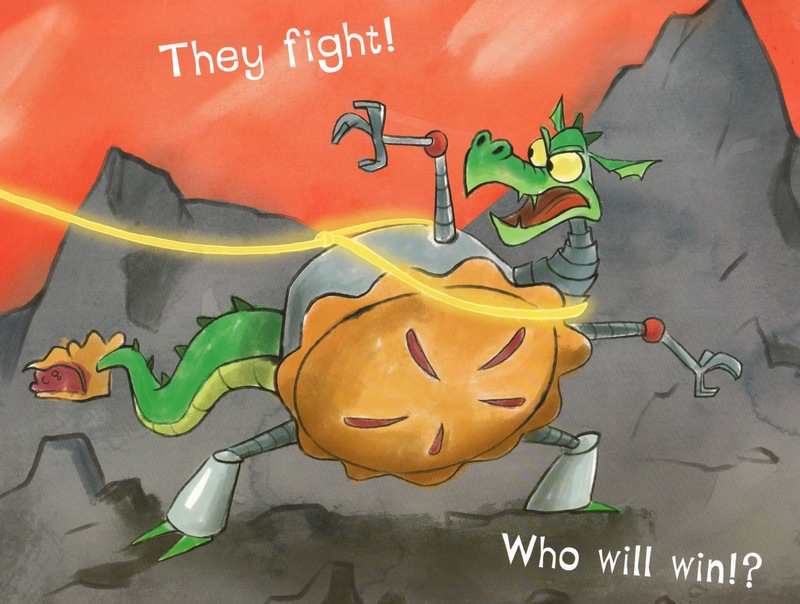 Until Claire drew him, I had no idea what a Robo-Dragon Pie looked like. Where is the pirate part? Or is it like pie-rate? The illustrations along with the text are what make this a fun fun favorite book. And who doesn’t like PIE? Who doesn’t like pie, Commies, that’s who.